Live events greatly influence attitudes of attendees and immerse an audience in your brand. 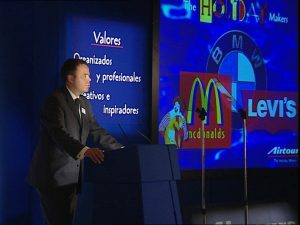 A well planned and delivered conference, seminar or any type of event can motivate, educate, excite, develop teamwork, enhance a brand, boost sales and reward staff at a stroke. Events are real, stimulating and tangible experiences through which you can deliver vital messages with maximum impact, and in an environment that breeds enthusiasm. Experiential marketing allows you to interact with your consumers and for the consumers to experience your brand personally. 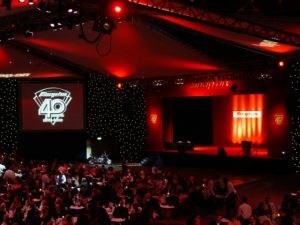 For all live events, we deliver a tailored, professional solution on time, and that meets your budgetary requirement, whilst ensuring we exceed you expectations. 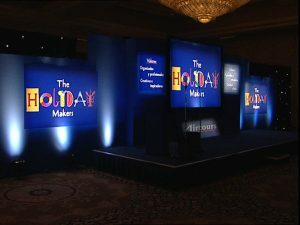 IQ Media event production teams have considerable experience in staging all types of live and experiential events, including sales and management conferences, sampling, AGM’s, roadshows, award ceremonies, brand experiences and product launches. We also provide event video crews to capture your event and stream it live to a wider audience.